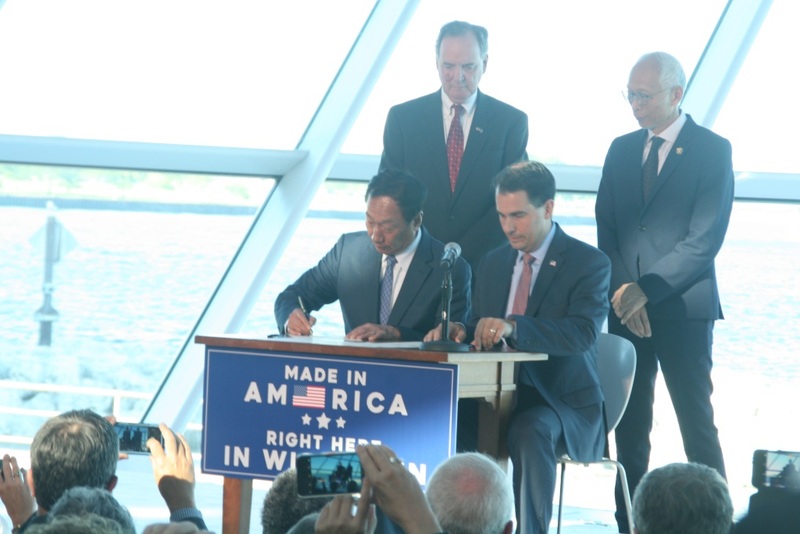 Madison –In a surprise move, during today’s debate on the 2015-17 State Budget Assembly Republicans chose to make no mention of their original budget proposal recently passed by the Joint Finance Committee. Instead, Republicans repeatedly attempted to debate what appears to be an imaginary budget, stating ‘this budget is right for everyone in Wisconsin’ and ‘is good for Wisconsin and its families, schools, and property taxpayers’. 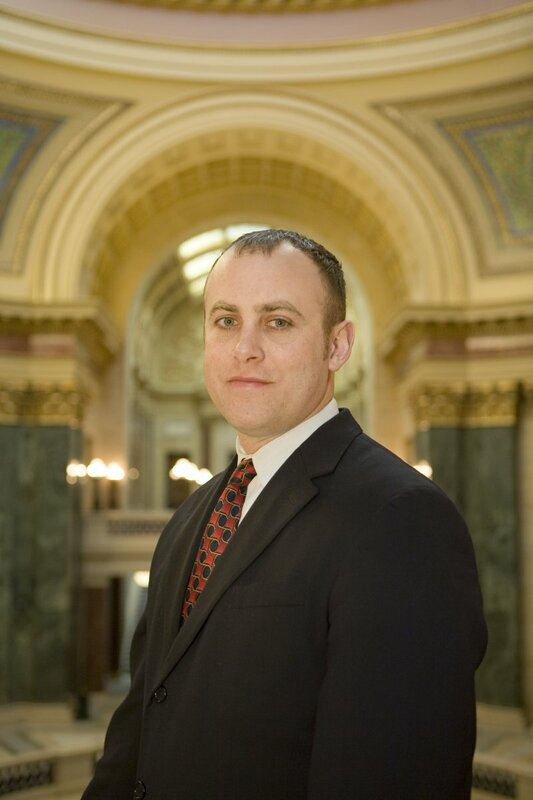 “I can’t wait to get a press release out with great things in the budget and particularly with education,” said Rep. Jeremy Theisfeldt (R-Fond du Lac). No mention was made of the budget put forward by Republicans, which would actually give more than half of school districts less aid, with districts that do receive aid seeing reductions as money is syphoned off to private for-profit voucher schools. In fact, Wisconsin has cut state support for investment in schools by 15% per student between 2008 and 2015, a deeper cut than all but four other states. Speaker Robin Vos (R-Rochester) stated that the budget “respects and protects natural resources in a responsible way”, a contrast from his party’s proposed budget, which removes all state funding for Wisconsin’s state parks, cuts funding for the popular Stewardship Program, and cut positions for scientists. Rep. Dean Knudson (R-Hudson) lauded the impact of the budget on the UW System, clearly referring to an imaginary budget and not their proposed plan that would gut the UW System with a historic $250 million cut. The budget also eliminates any reference to tenure and shared governance, a shocking move that will severely impede the University’s ability to recruit talented faculty. “You don’t spend money you don’t have,” said Rep. Mary Czaja (R-Irma), who did not seem to be referencing changes that the Joint Finance Committee made to the current budget that will leave the 2015-17 budget nearly $500 million shortfall.